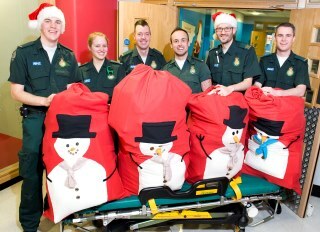 Hundreds of presents donated by London Ambulance Service staff and their families are being given to sick children who will spend this Christmas in hospital. 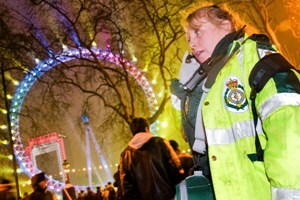 From treating people who have overindulged or drunk too much alcohol, to helping frail elderly patients who have fallen over and have nobody else to call – it won’t be your average Christmas for ambulance workers in London. 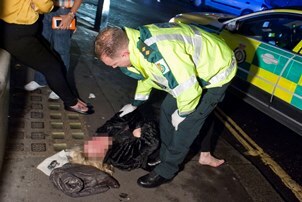 Festive drinkers in the capital are being urged not to overdo it at their Christmas parties this week as London Ambulance Service prepares itself for the worst. 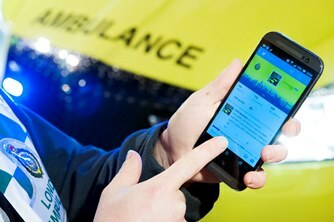 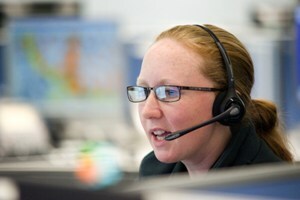 London Ambulance Service’s Twitter account has been named one of best in the country, according to analysis of social media in the NHS. 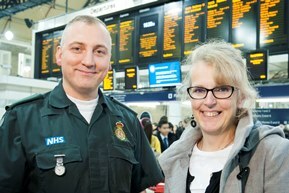 A London Ambulance Service paramedic from Bromley has been reunited with a cardiac arrest patient that he helped to save at Victoria train station. 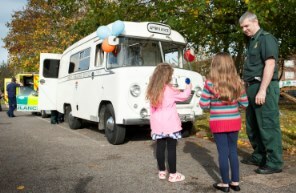 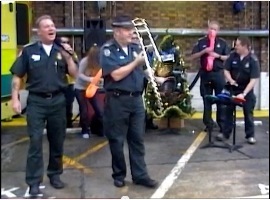 Wimbledon ambulance station is hosting a very special open day of family fun for the community in the run up to Christmas. 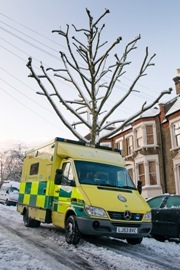 London Ambulance Service attended a record number of seriously ill and injured patients last week – the busiest week for Category A calls in the history of the Service. 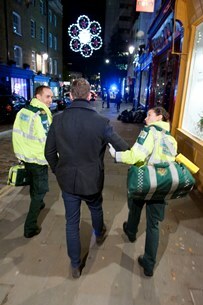 Ten lives have been saved since the launch of a London Ambulance Service campaign which has seen nearly 500 defibrillators installed across the capital.